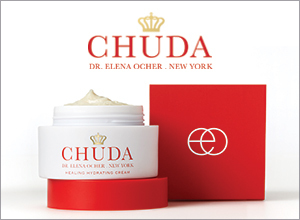 Elena Ocher is a wonderful doctor, the best I met in my life. The aim of this website is to provide our patients, their families, and consulting physicians with a wide array of information regarding the services provided by our physicians and staff. We hope that you find our site informative, convenient, and educational. If you have any immediate questions please contact us at (718) 268-2199 or (718) 836-6100. To save time you may also fill out our quick inquiry form online and a representative will get back to you promptly.